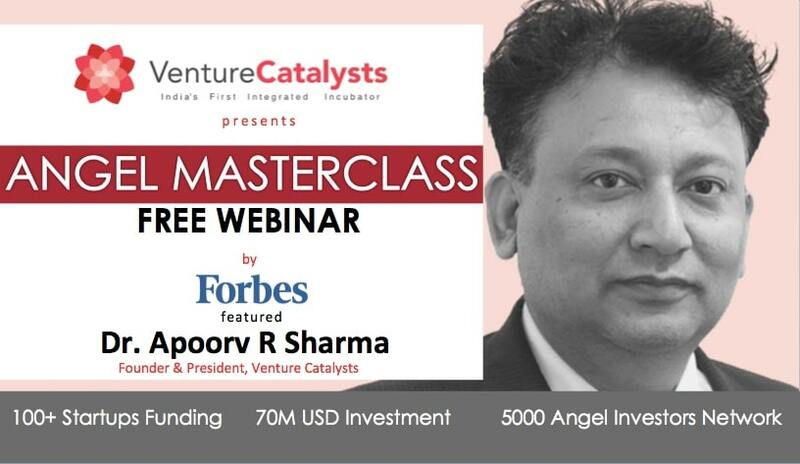 Angel MasterClass is a special angel investment learning series presented by Venture Catalysts which is Asia’s Top 5 Investment Incubator with 4000+ angel investor network & have fund raised USD 70M in more than 75 startups . Its a perfect session for those who are interested to explore startup investment and understand the best practice to get started. About the host, Dr. Apoorv R SharmaHosted by Forbes featured Dr. Apoorv R Sharma, Cofounder & President of Venture Catalysts, he is considered as pioneer of angel investment in India. 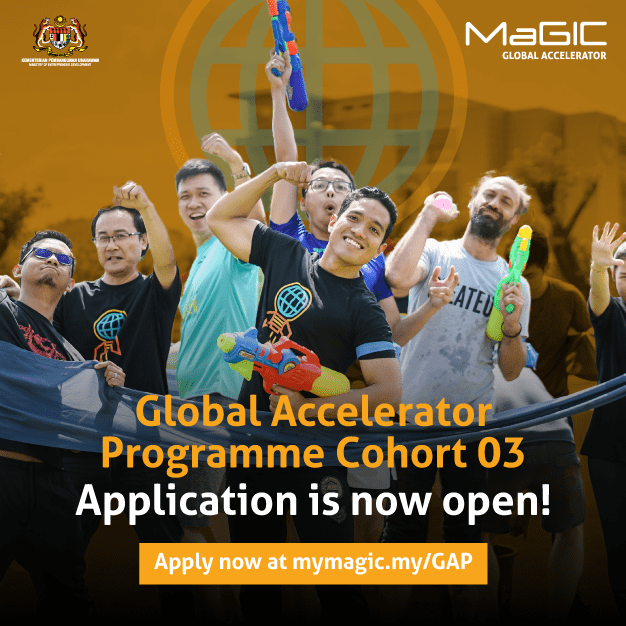 So its your lifetime opportunity to learn the angel investment success mantras directly from the most angel guru himself. Dr Apoorv R Sharma has been mentor & angel investor to highly successful startups like OYO Rooms, Beardo, Fynd, Suppr Daily, PeeSafe, Innova8 to name a few.